Parashat Devarim opens with the well-known verse, Deuteronomy 1:1, אֵלֶּה הַדְּבָרִים אֲשֶׁר דִּבֶּר מֹשֶׁה אֶל כָּל יִשְׂרָאֵל בְּעֵבֶר הַיַּרְדֵּן , These are the words (דְּבָרִים—Devarim) that Moses spoke to all of Israel on the other side of the Jordan… The Torah, in Deuteronomy 1:3, states that it was on the first day of Shevat that Moses began to review the Torah with the people of Israel. According to tradition, he continued until the day before he died, on the seventh of Adar. The book of Deuteronomy is significantly different from the first four books of the Torah, whose contents are attributed directly to God. In the book of Deuteronomy, Moses speaks to the people in God’s name. 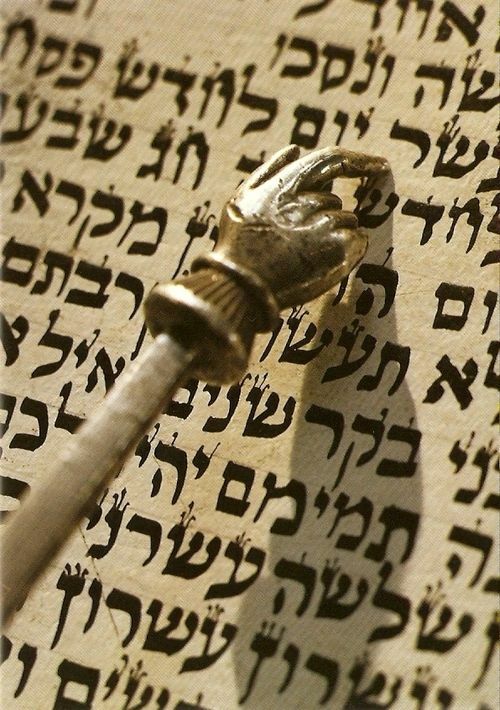 It is quite significant that the final book of the Torah opens with the words, אֵלֶּה הַדְּבָרִים אֲשֶׁר דִּבֶּר מֹשֶׁה , and these are the words- ְּבָרִים , (devarim) that Moses spoke, דִּבֵּר ,(dee’ber) to all of Israel. It is impossible not to be struck by these words. After all, when God first revealed Himself to Moses at the Burning Bush, and tried to convince Moses to serve as His agent to redeem the Jewish people, Moses fought bitterly not to be appointed. Even after G-d gave Moses a series of Divine signs, Moses demurs, saying to God, Exodus 4:10, בִּי השׁם, לֹא אִישׁ דְּבָרִים אָנֹכִי גַּם מִתְּמוֹל גַּם מִשִּׁלְשֹׁם גַּם מֵאָז דַּבֶּרְךָ אֶל עַבְדֶּךָ, כִּי כְבַד פֶּה וּכְבַד לָשׁוֹן אָנֹכִי , Please my Lord, I am not a man of words, not since yesterday, nor since the day before yesterday, nor since You first spoke to Your servant, for I am heavy of mouth and heavy of speech. God responds to Moses movingly, in Exodus 4:11, “Who makes a mouth for man? Or who makes one mute or deaf or sighted or blind? Is it not I, the Lord? So now go. I shall be with your mouth and teach you what you should say.” Despite God’s assurance, Moses responds, Exodus 4:13, “Please, my Lord, send through whomever You will send.” Send anyone, just not me! The commentators differ over the meaning of the Hebrew expression, כְבַד פֶּה וּכְבַד לָשׁוֹן. Rashi says that Moses said of himself that he was a stammerer and a stutterer. Other commentators disagree. The Rashbam says that Moses, who is now 80 years old, meant that he was not fluent in Egyptian, because he was young when he was forced to flee Egypt. R. Abraham Ibn Ezra says that Moses felt inadequate because he was not a polished or gifted speaker. Shadal seems to indicate that because he spoke bluntly and forcefully, Moses felt that he would not be an effective communicator. The task of transforming the rebellious people was far more difficult than taking them out of Egypt. For forty years Moses educated the people, taught them the statutes and laws of God, and gave them the Torah. He organized a judicial system and stood up to their every complaint, rebellion and challenge. With a soft hand and a loving heart, he served as the shepherd of the people of Israel, answering all their requests and responding to all their complaints with infinite patience and with fatherly love–despite all the great disappointments and the lack of gratitude displayed by the stiff-necked People of Israel. And when it was necessary for him to reprove them and even punish them, he did so with great humility, never asking for anything in return, only longing to see the fulfillment of the holy task of redeeming God’s people. Shabbat Shalom!